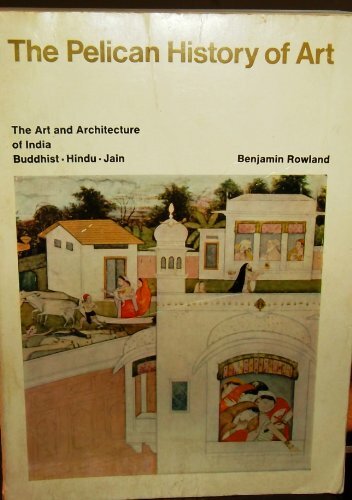 Back when I was in school I had to take a number of art history courses to earn my art history minor. 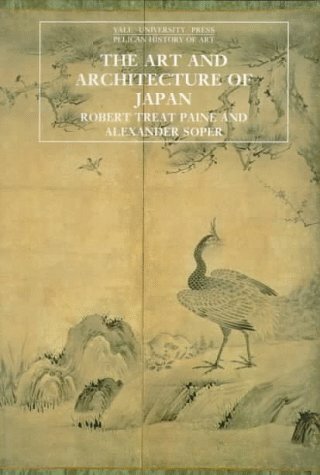 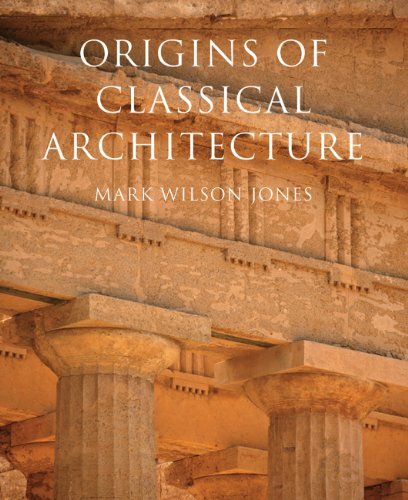 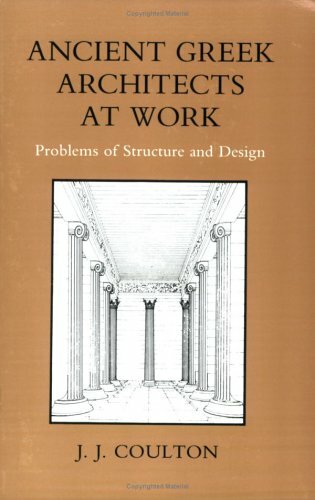 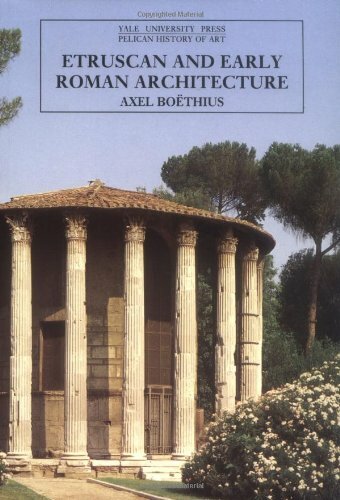 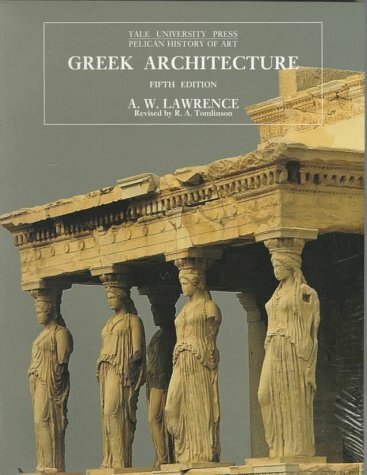 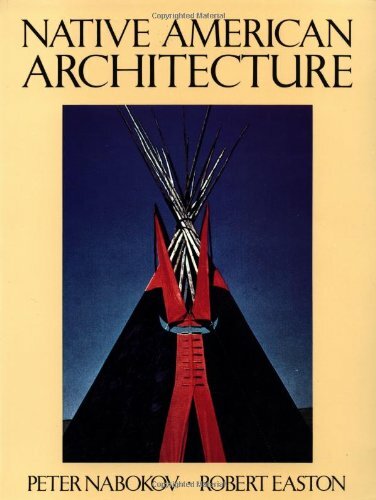 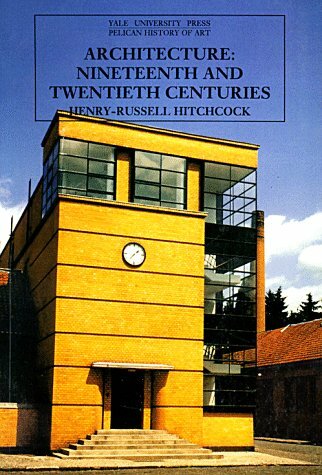 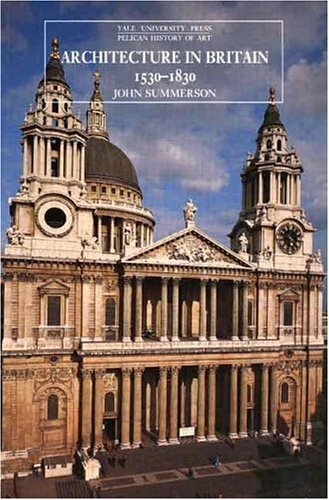 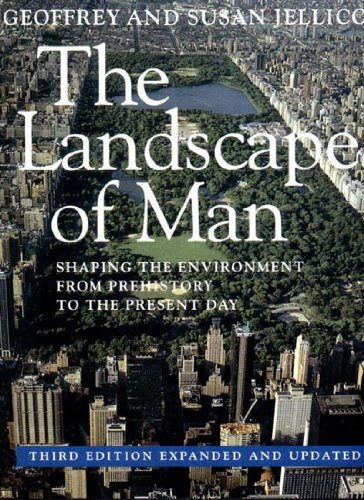 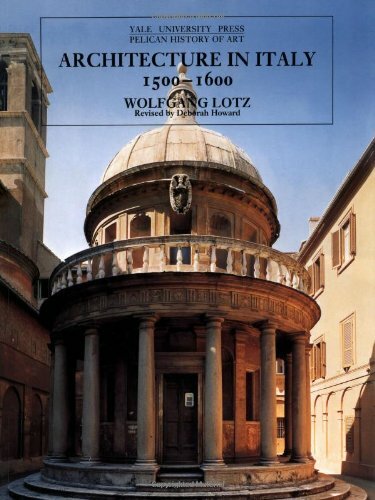 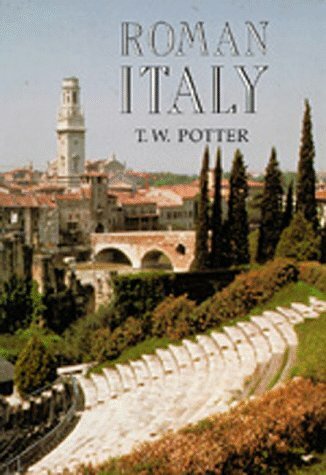 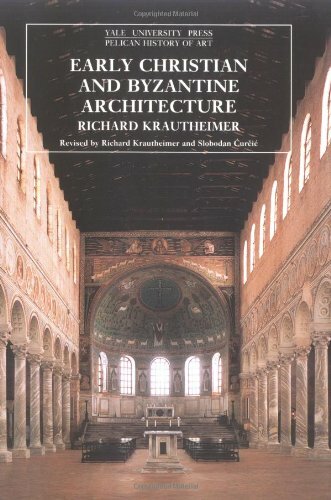 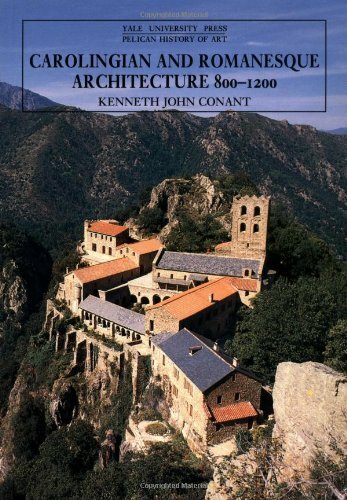 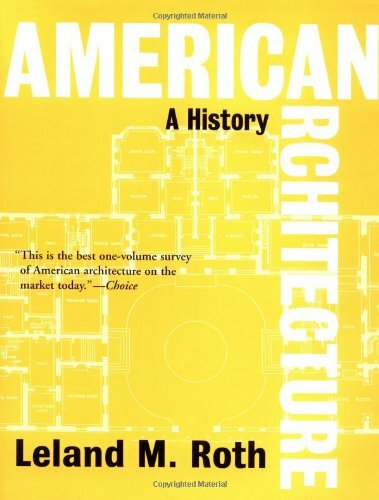 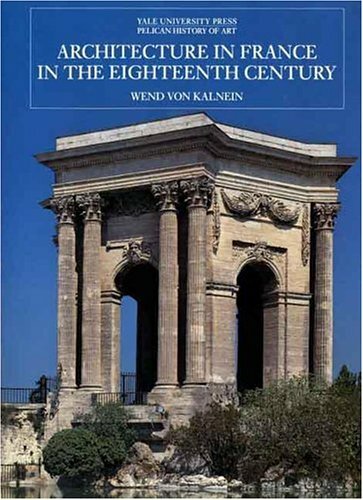 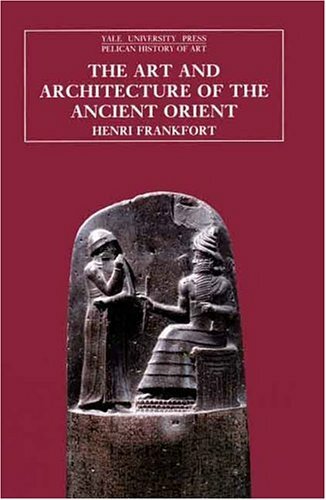 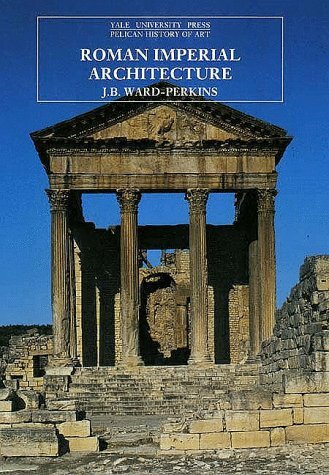 Some of the books below, like those on Greek and Roman architecture, were required reading. 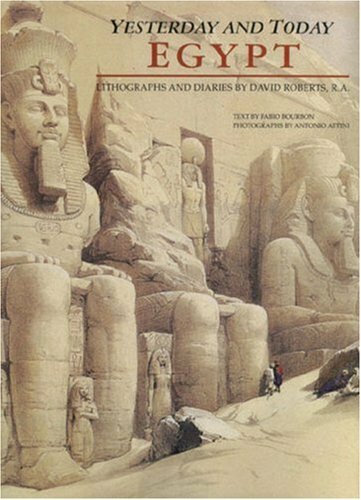 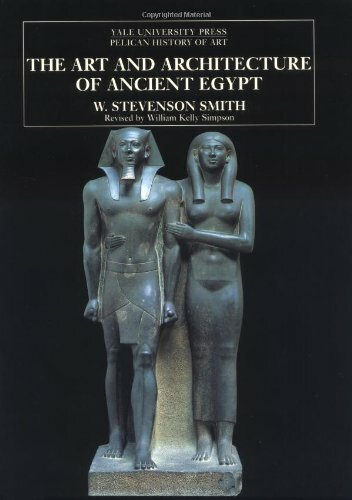 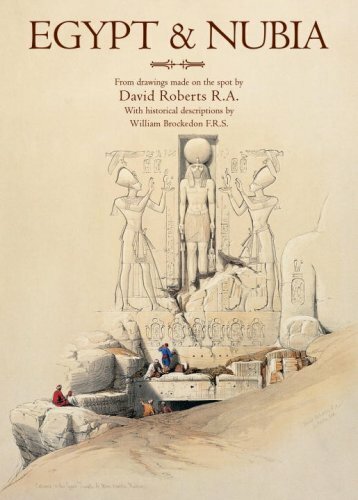 Others, like David Robert's titles on Egypt, I discovered later on as my interest took me to them.